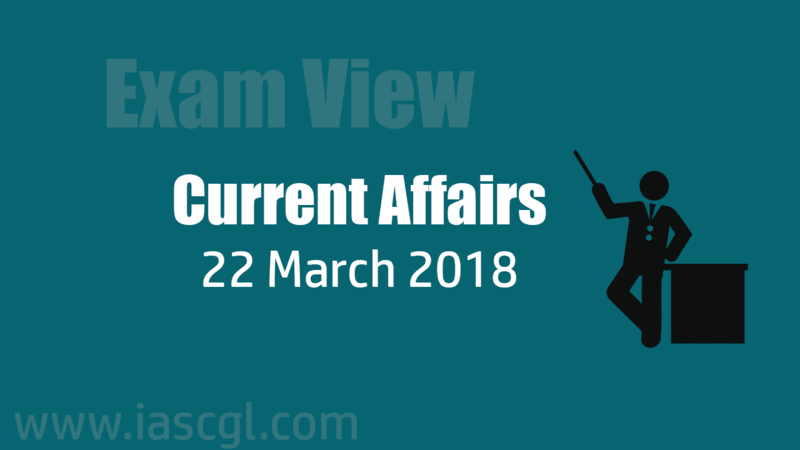 Current Affair of 22 March 2018, Exam View. To help states deal with the sand mining issues, including demand supply deficit and illegal extraction, the government launched a framework prepared after intensive consultations with all stakeholders. The Sand Mining Framework was launched by Union Minister of Mines Narendra Singh Tomar at the third National Conclave on Mines & Minerals here in New Delhi. The government amended the Mineral Auction Rules 2015 in November 2017 to make the auction process less cumbersome and help states auction mineral blocks quickly. The amendment has facilitated the auctions in a big way, he said. MTS primarily involves automating the entire mineral concession life-cycle, starting from identification of area and ending with closure of the mine; and connecting the various stakeholders for real-time transfer of electronic files and exchange of data. It will facilitate end to end national scale accounting of all the minerals produced in the country from the pithead to its end use, reducing the scope for illegal mining. The PMKKKY scheme is to be implemented by the funds collected under District Mineral Foundations (DMF) to be utilised for the welfare and development of the mining affected areas. Over Rs 17,000 crore have been collected under PMKKKY. Government decides to remove customs duty on export of sugar. The government on Tuesday scrapped export duty on raw and refined sugar to boost shipments, as the country is all set to produce record 29.5 million tonnes (MT) of the sweetener in the current 2017-18 marketing season. Export duty on sugar was 20%. A notification issued by the Central Board of Excise and Customs said that it had been decided to reduce export duty on raw sugar, white or refined sugar from 20% to nil. Earlier, the government had doubled import duty on sugar to 100% to check shipments. Sugar output is estimated to rise sharply to 29.5 MT in the 2017-18 marketing year (October-September) from 20.3 MT in the previous year. NCAA world's first trusted digital respository. 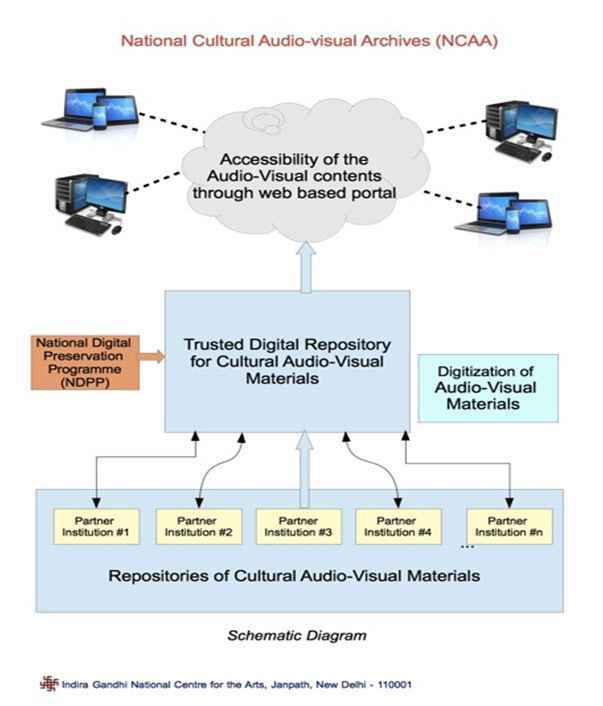 India’s National Cultural Audio Visual Archives (NCAA), representing the country’s cultural diversity in audio-visual form, has been certified as the world’s first trusted digital repository as per ISO 16363:2012 standard by the UK-based Primary Trustworthy Digital Repository Authorisation Body Ltd. (PTAB). NCAA digital repository is established with and powered by DIGITALAYA which is developed by Centre for Development of Advanced Computing (C-DAC),Pune. By the March-end, a corpus of 30,000 hours of unpublished, non-commercial audio & video recordings will be made online. On March 20, 2018,The Biotechnology Industry Research Assistance Council (BIRAC) under the Department of Biotechnology celebrated its sixth foundation day with the launching of a partnership with PerkinElmer, US-based multinational corporation that focused on the business areas of human and environmental health. It is a not-for-profit Public Sector Enterprise, set up by Department of Biotechnology (DBT), Ministry of Science and Technology Government of India. Its aim is to empower the emerging biotech industry to undertake strategic research and innovation. “Future India: Science and Technology” will be the theme for next Science Congress Recently, 105th Indian Science Congress held in Imphal. 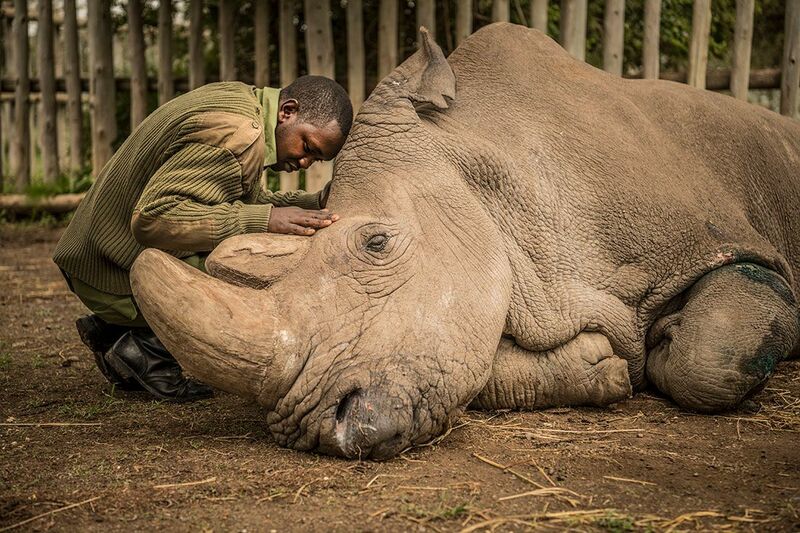 The world's last male northern white rhino has died leaving only two females left to save the subspecies from extinction. The 45-year-old rhino named Sudan had been in poor health in recent days and was being treated for age-related issues and multiple infections. Sudan lived in the Ol Pejeta Conservancy in Kenya, surrounded by armed guards in the days leading up to his death to protect him from poachers. The dog-faced bats are a fast-flying, insectivorous species that are highly difficult to spot. Scientists have only recorded six species so far, but now an international team of scientists has succeeded in recognising two more species of these bats. 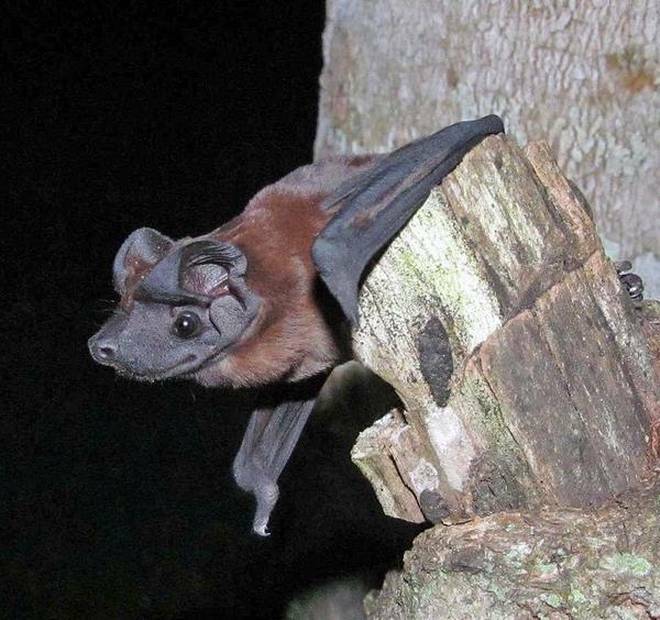 Named Cynomops freemani — in honour of Dr. Patricia W. Freeman, a scientist who studied bats — these tiny bats with a wing span of just 4 cm were found in the Canal Zone region of Panama. The bat is reddish-brown to dark chocolate brown in colour with silky short fur. The second species named Cynomops tonkigui (tonkigui means bat in Waorani,a language spoken by the natives of Ecuador) was found in the eastern Andes of Ecuador and Colombia. It has a dark cinnamon brown colour and is about the same size as Cynomops freemani.